WAAPA’s Dance programs prepare classical & contemporary dance students with a breadth of skills to prepare them for a seamless transition into the profession. 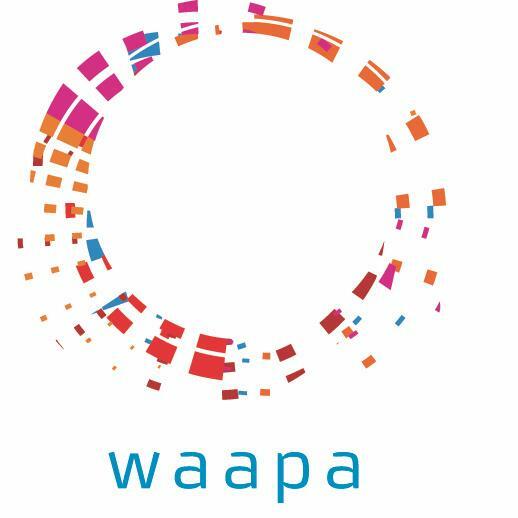 WAAPA’s Dance programs are practice and performance based, with students averaging 35-40 contact hours per week. Students get daily tuition from professionally credentialed teaching staff plus three performance seasons per year and the opportunity to work with visiting national and international choreographers. Recent guest choreographers included Rafael Bonachela, Leigh Warren, Richard Cilli, Natalie Allen, Ori Flomin, Gareth Belling, Nils Christe, Amaury Lebrun and Oded Ronen. Diploma of Dance (Elite Performance) — (1yr) The first year of the vocational dance program. A performance focused course, providing intense technical & stylistic practical experience through class & performance opportunities. Students study Ballet, Pointe, Pas de deux, Repertoire, Solos & Performance. Areas of study include Contemporary, Choreography, dance history, music for dance, anatomy & nutrition. Advanced Diploma of Dance (Elite Performance) — (1yr) The second year of the vocational dance program. It takes a holistic approach to the needs of the dancer of the future, building the skills required for lifelong sustainability in the dance profession. The course encourages dancers’ individuality, confidence, flair & creativity. Students study Ballet, Pointe, Pas de deux, Repertoire, Solos & Performance, Contemporary, Choreography, dance history, music for dance & other related physical disciplines including body conditioning. Bachelor of Arts (Dance) — (3yrs) Challenging course for students wishing to continue ballet/contemporary studies at a professional level & encouraging students to pursue individual goals as performers, choreographers, educators, researchers or administrators. Study includes Contemporary, Ballet, Performance, Choreography, dance history, music, acting, yoga, aerial, tumbling, Feldenkrais, alignment & body conditioning. A range of international exchange programs is offered with opportunities to perform internationally & to seconde with major Australian companies. Bachelor of Arts (Dance) Honours — (1yr) Honours at WAAPA are offered in two modes: Company Research & Individual Research. Company Research involves being a member of LINK Dance Company for the year. There is also a professional development component that is undertaken in an international setting each year. Master of Arts (Performing Arts) — (2yrs) Entry by audition, interview & research project proposal. This program operates as a Masters by Research project in conjunction with LINK Dance Company. Artists interested in developing their performance skills & choreographic voice should apply. This course is unique for its ‘work place’ learning model, embedding dance-making practice with world class teaching staff, national & international visiting artists. TEACHERS: Nanette Hassall , Kim McCarthy, Andries Weidemann, Danielle Hunt, Justin Rutzou, Michael Whaites, Sue Peacock, Jayne Smeulders, David Mack, Kynan Hughes, Claudia Alessi, Brooke Leeder.